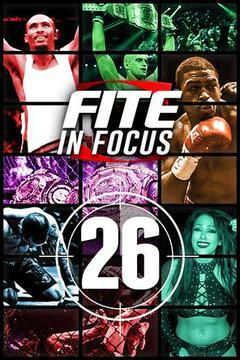 Don't miss FITE In Focus Episode 25. 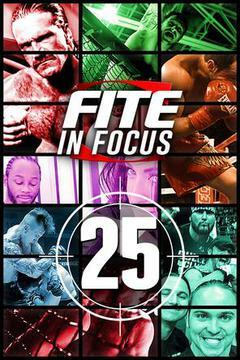 Don't miss FITE In Focus Episode 25! 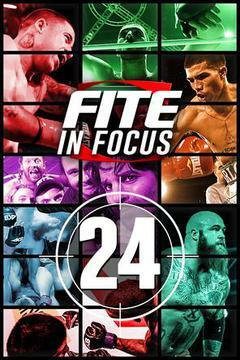 Don't miss FITE In Focus Episode 24! Don't miss FITE In Focus Episode 23! Don't miss FITE In Focus Episode 22! Don't miss FITE In Focus Episode 21! Don't miss FITE In Focus Episode 19! Jarrett Hurd "Swift" vs Saul Alvarez "Canelo"